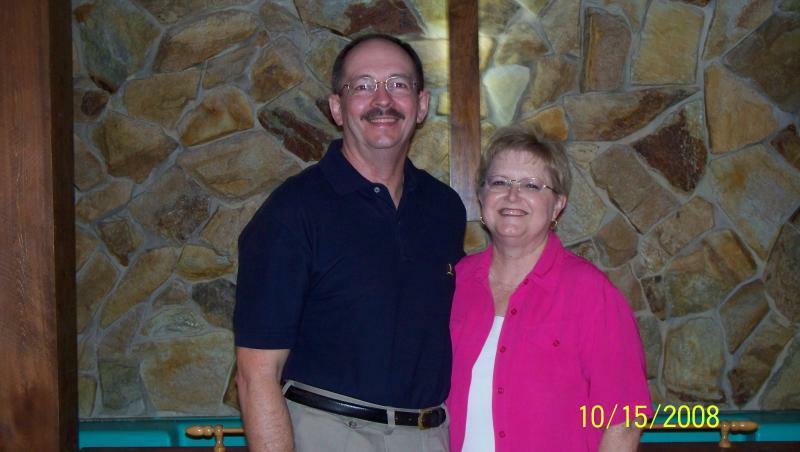 Pastors Dave and Susie are originally from Evansville, Indiana. Pastor Dave has a rich spiritual heritage of faith in the Pentecostal experience, having deep roots in Pentecostalism for three generations. He grew up under the pastorate of Dr. A.D. VanHoose and Pastor Rick VanHoose at Bible Center Cathedral in Evansville. He realized during his teenage years that God had placed a calling on his life and has continually been preparing to fulfill this calling. Dave and Susie met through the Single’s Ministry at Bible Center Cathedral, of which Susie was a founding, charter member. They married April 25, 1987. They moved to Homosassa, Florida as house parents in a Girls Home for abused teenage girls and became actively involved in a local church in the Ministry of Helps. The church merged with New Life Christian Center and the Lord continued to direct them towards the fulfillment of the call on their lives as they were faithful in each position of ministry in the church. In addition to being a pastor’s wife and prayerfully supporting her husband, Pastor Susie leads the Women’s Ministry, “Mary and Martha’s” which meets the second Friday of each month. Pastors Dave and Susie preach the Gospel of Jesus Christ with a fire and passion that only comes from a God-given burden for the lost and hurting. They have a heart for the family and for the restoration of everything that has been stolen in every area. It is their desire to make an impact not only in Crystal River but also in the entire world by leading as many people as possible into a personal relationship with Jesus Christ. They minister to the entire person, building people of purpose, prayer, power, praise, peace and prosperity by teaching the Good News of Jesus Christ in a manner which allows it to be applied to our daily lives. Part of the Good News is that your circumstances do not have to stay the way they are. They believe the tomb is empty, but His promises aren’t. The promises and the blood of Jesus Christ are just as powerful today as they were when they were first made available to us. Jesus still heals today!